Examples of young people at the forefront of social movements throughout U.S. history. I’m a black activist. 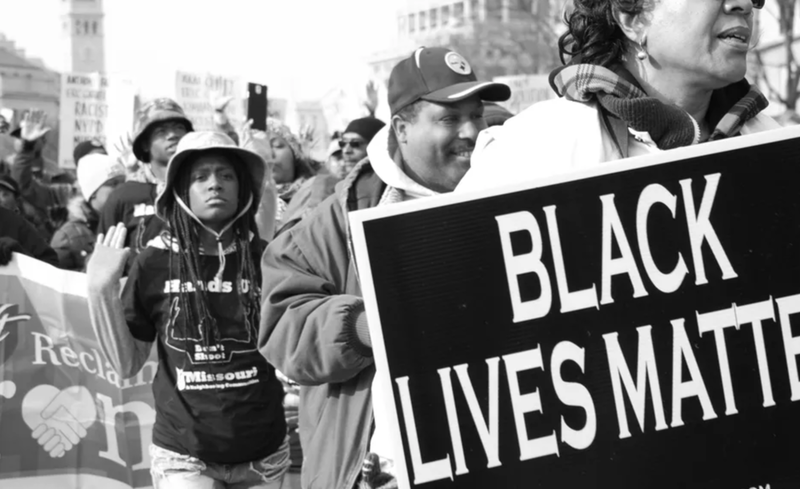 Here’s what people get wrong about Black Lives Matter. Exploring the similarities and differences between the Black Lives Matter movement and the Civil Rights Movement. Over the last several years, we have seen the power of the Black Lives Matter Movement to raise awareness and discourse nationally about race and racism in the United States. Now we’ve seen the power these conversations can have in the classroom. By Robert Moses and Charles Cobb Jr. The Algebra Project draws on the organizing tradition of the Civil Rights Movement to help young people find their voice and achieve math literacy. A school in Washington, D.C. holds an annual Food Justice Youth Summit to share their research and build awareness about food justice issues. Examples of National History Day Projects that highlight youth activists. Students fight to save a historic D.C. school building that was part of the Brown v. Board of Education court case. In 1963, thirty-three young African-American girls were arrested during a civil rights protest in Americus, Georgia. The “Stolen Girls” were transported to and held in an abandoned Civil War-era prison for almost two months. An excerpt from Colleen Bell’s notes dramatizes what a group of sixth, seventh and eighth graders and their teachers experienced when they traveled South to meet Carol Barner Seay and Sandra Mansfield, two of the Stolen Girls. Students explore how various forms of media have been used throughout history to shine a light on instances of state-sanctioned violence against the Black community. Using the bilingual children's book Si Se Puede! Yes, We Can! to explore ways to organize for change, labor issues, and help students connect to workers in their own schools. 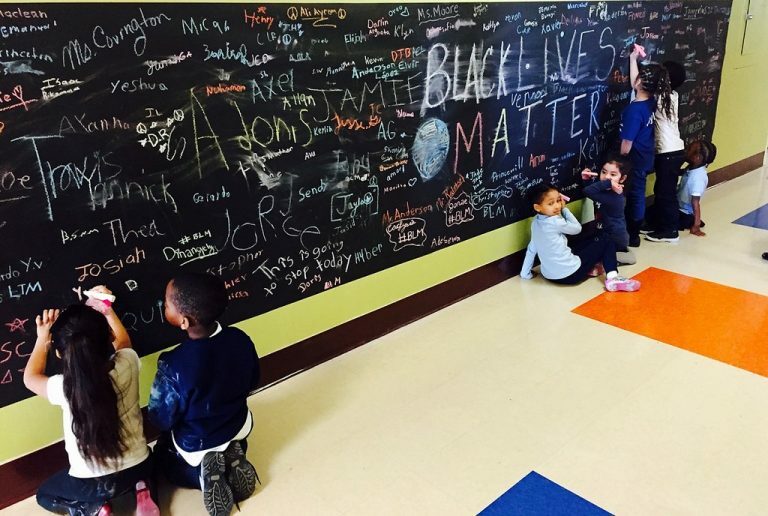 This mural making activity raises students' awareness of current civil rights issues and injustices helps them see the relevance and deeper understanding of the Civil Rights Movement. Through poetry and images, students learn how words can be used as a way to reflect and inform others of issues of society and reflect on police brutality. Teaching idea for use with Zetta Elliott’s book Milo’s Museum. Recommended books, films, and more for further learning about Student Engagement and Contemporary Connections. This interview was conducted on March 24, 2011 by students from McComb High School and the Urban School of San Francisco as part of the Telling Their Stories Oral History Archives Project. To help Mississippi students prepare local history projects for National History Day, here are local history awards, topic ideas, sample entries, and resources. All too often students learn about national heroes and not the people in their own state and communities who have made history, behind the scenes. Now students and teachers have a mechanism for teaching others about Mississippi people’s history, beyond the headlines.